In the real world, Eliza Mirk is shy, weird, and friendless. 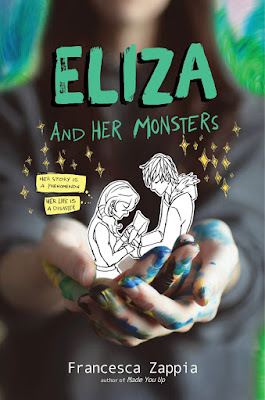 Online, Eliza is LadyConstellation, anonymous creator of the wildly popular webcomic Monstrous Sea. Eliza can’t imagine enjoying the real world as much as she loves her digital community and has no desire to try. I just read this book, and it quickly catapulted itself onto my favorites list. 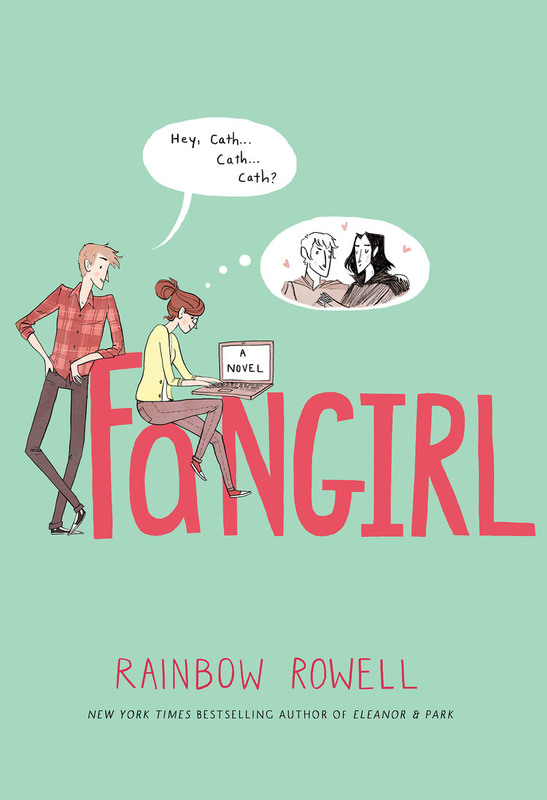 On the author's website, it's recommended for fans of Fangirl, and that comparison couldn't be more accurate. It has a reserved main character who's creative. It has a swoon-worthy love-interest. (Seriously, I love Wallace Warland.) And it has a realistic, nuanced, sometimes-tough-to-read portrayal of mental health. Much like Fangirl, this book is interspersed with art and snippets from Monstrous Sea, which are fun to read. (I desperately need Monstrous Sea to be a real fandom now.) Eliza's role as a fandom creator and Wallace's role as a fan are both extremely accurate and comforting to read. It's a book that will make you feel less alone. And in a world where it's easy to feel lonely, that's worth more than gold. 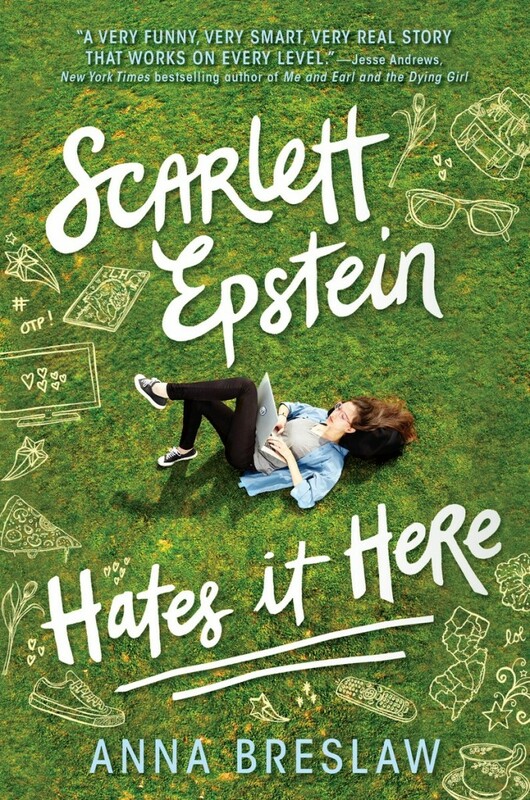 Despite its title, Scarlett Epstein is a feel-good read. I laughed, I cried, and I felt all the feelings. It focuses on the titular heroine, Scarlett, and her secret hobby, fanfiction. Like the previous two books on the list, the book includes snippets of the fanfiction, but this time it's more than just snippets--it's huge chunks, like a story within a story, which ends up being just as engaging as the main storyline itself. What made the novel so great were its side characters--particularly Ruth, Scarlett's eccentric, lovable neighbor with a love for good fiction and good weed. Scarlett herself is just as eccentric with a strong voice and a lovable personality. Her character arc is emotional, engaging, and satisfying, both with regards to her role in fandom and outside of it. This book has aspects I think everyone can relate to and draw from. Scarlett Epstein Hates It Here is a satisfying look at both the fangirl experience and the human experience and where the two intersect. Gena/Finn is a roller coaster of a book. Told in a unique format, there's no narrative in this book. Instead, "the story follows the unlikely friendship of two young women forged via fan fiction and message boards, and is told entirely in texts, chats, and blog posts." 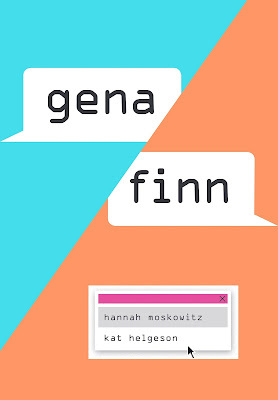 I'm a sucker for stories told in formats like this, and Gena/Finn didn't disappoint. It nailed the aesthetic of an internet friendship, right down to the formatting of the Internet message boards. (Finn even had a Tumblr!) The way Gena and Finn's friendship grew and developed was really relatable as well--it represented internet friendships in an accurate way that's rare to see. Like the other books on this list, there are also fanfiction excerpts. And in this one, they get to go to a convention. 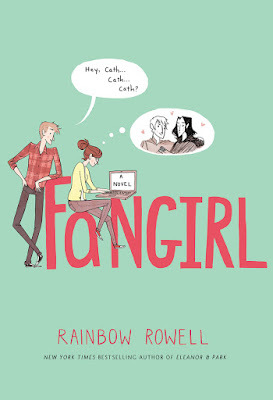 There are just so many levels of fangirl life that get represented in this book. The last half of the book gets a little more heavy and a little less focused on fandom. However, I'd definitely recommend giving this book a try for what it has to say about fandom and relationships as well as the amazingly cool format. Queens of Geek is a delight. It manages to be simultaneously light-hearted and full of depth. It focuses around one convention, so it's chock-full of fandom references, both to real-life fandoms and made up ones. Its characters are relatable and funny. We get to see two sides of fandom here--a fan's perspective and an actress' perspective--and both are engaging. There are also two adorable love stories within this book. One of them is between two best friends, and one of them is between two girls (which provides valuable representation). Both of them are absolutely fangirl-worthy. While this is a fun, easy read, it packs a punch when it needs to. Much like Fangirl and Eliza and Her Monsters, one of the main characters has anxiety, and her brain functions differently. It was a great portrayal of what it's like to live with anxiety. Queens of Geek also tackles topics like feminism and social injustice. As if that's not great enough, it's incredibly diverse, with a Latino main character, a bisexual main character, and a main character with Asperger's. There's also a male as part of the cast, which shows that fandom isn't restricted just to the fangirls. 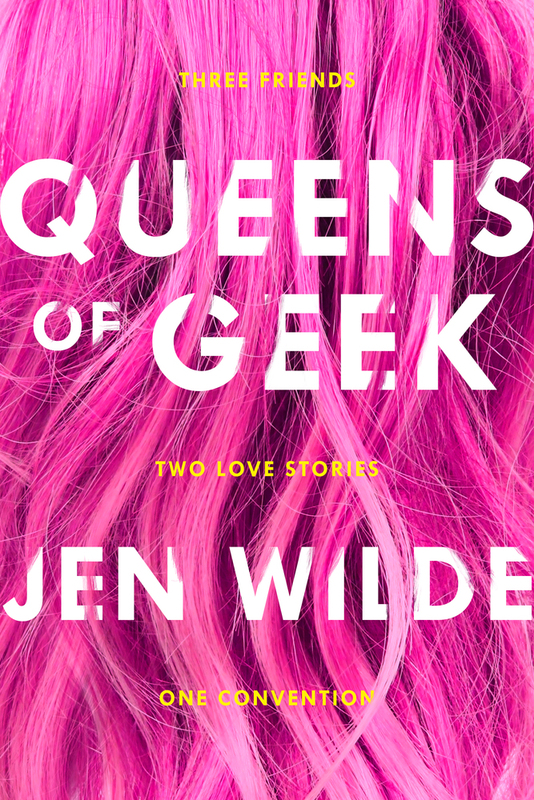 Queens of Geek shows that fandom is a diverse community filled with all types of people and that it should be a welcoming space for everyone. Fandom is a safe space, a home, and a community, and Queens of Geek proves that exceptionally well. Definitely pick up this book if you want a fun, enjoyable read that showcases the joys of being a fan... and a queen of geek. 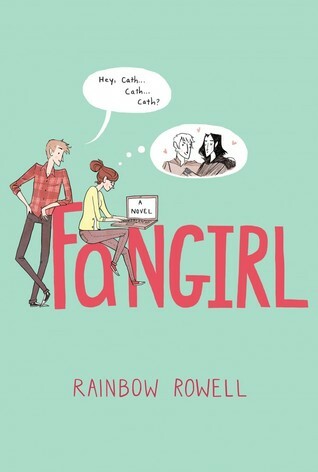 What books have you read that capture the fangirl experience? *swallows this post whole* Oh my word, you do not know how much I needed this in my life!!! I've read Fangirl and LOVED it and I cannot wait to read these other books. Thanks so much, Sky!